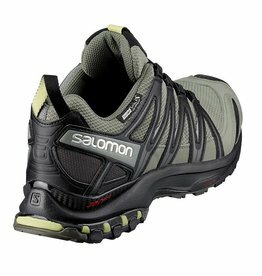 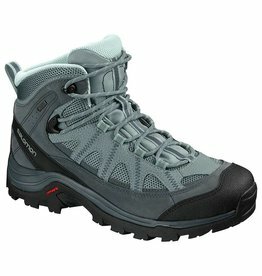 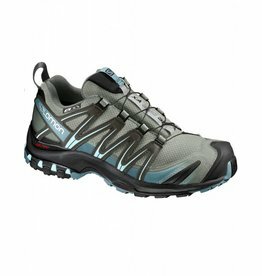 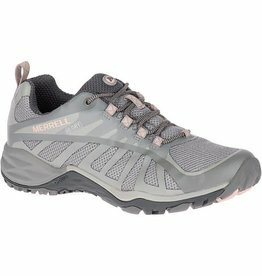 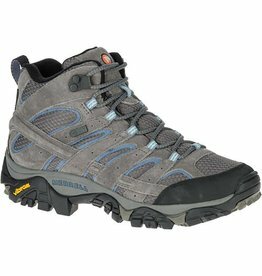 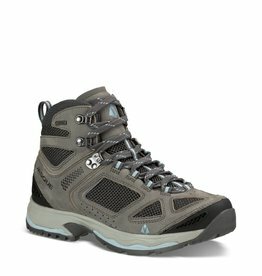 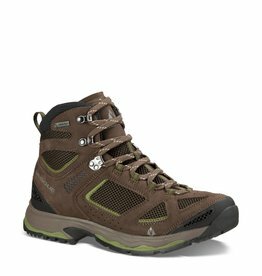 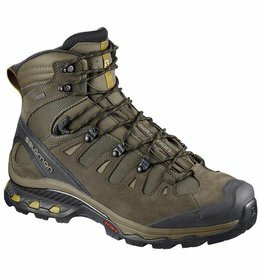 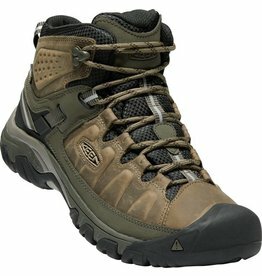 Keen's iconic hiking boot for men brings an updated look to all-terrain adventures. 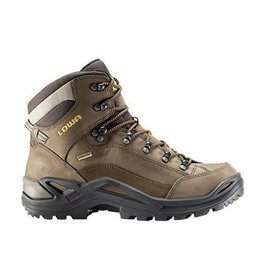 Carrying over are the fit, durability, and performance of the award-winning Targhee waterproof boot, taking its rugged looks to a new dimension. 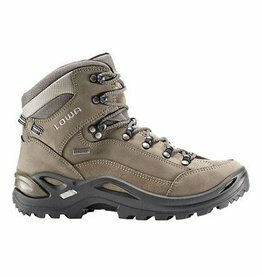 PROVEN TECHNICAL COMFORT AND PROTECTION WITH CLASSIC LEATHER STYLE.